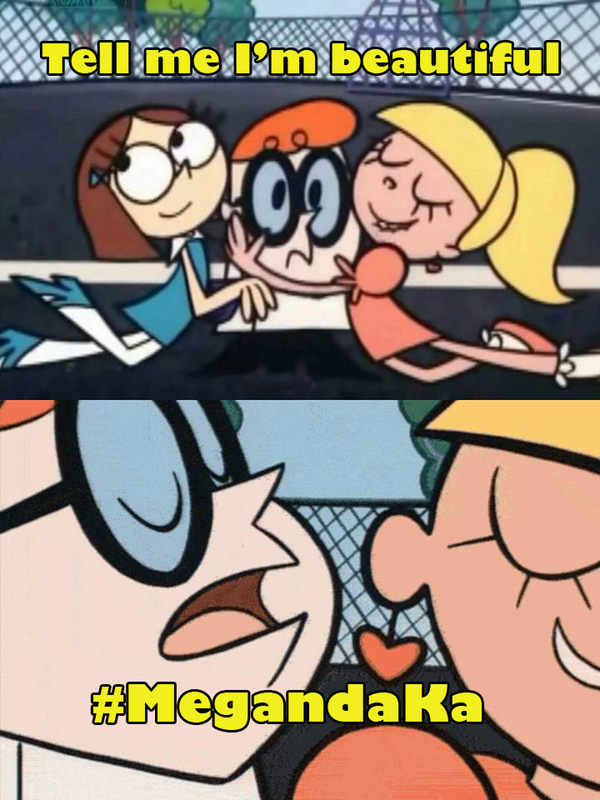 Astig Machismis: Maganda ka ba? Filipinos, literally and figuratively, worship beautiful images. We grew up in communities with different patron saints, curved in wood or stone with Caucasian features from the nose to the fair complexion. We associate being white as beautiful that is why we could be the world’s top consumers of Glutathione and just about anything that can lighten our nut-brown skin. Some may throw in the old saying that beauty is in the eye of the beholder, but why do we have this certain affection with oppas and blonde girls. White is just one of the colors and not even included in the amazing rainbow. 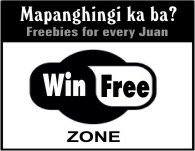 No thanks to the more 300 years of Spanish rule and spurts of colonial mentality. 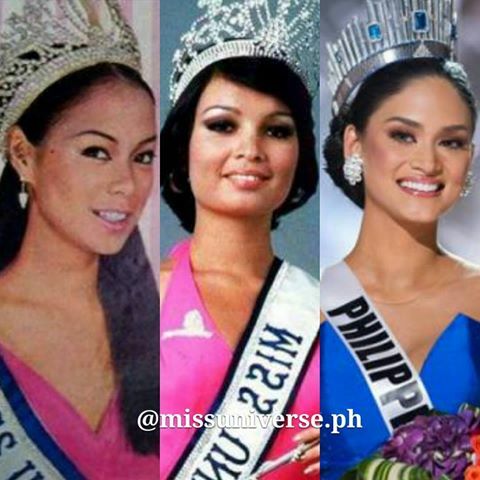 Actually, we Pinoys should be proud of our race and color when we talk about beauty because we have proven many times that our looks can stand out amongst nations with all the beauty pageants we have conquered. We have three queens in Gloria Diaz (1969); Margie Moran-Floirendo (1973); and Pia Alonzo Wurtzbach (2015) who were crowned Miss Universe, the most prestigious and popular beauty contests in the world. 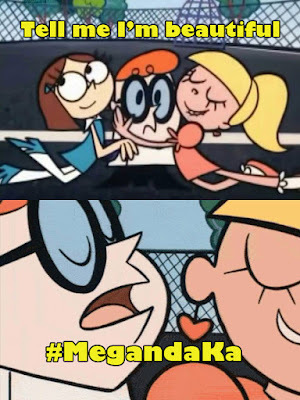 Out of curiosity, just to get reactions from my Facebook friends, I posted on my wall the question: “How do you feel when somebody tells you, 'maganda ka' or 'you are beautiful'? The different responses seems like depends on how one sees him or herself as someone beautiful; just being pleased; accepted the fact that he/ she is not beautiful based on whatever standards of beauty he believes; and for those who do not care how others see them. In the message of Earth, one that strikes me is the word “confidence.” While we can argue how physical beauty should be rated, confidence is something that you cannot tweak or easily added to one's personality. It is developed and comes out naturally when you think you are beautiful in its very essence. Although the list can be a good subject for a debate, why argue when you it is easier and more worthy to reap benefits. 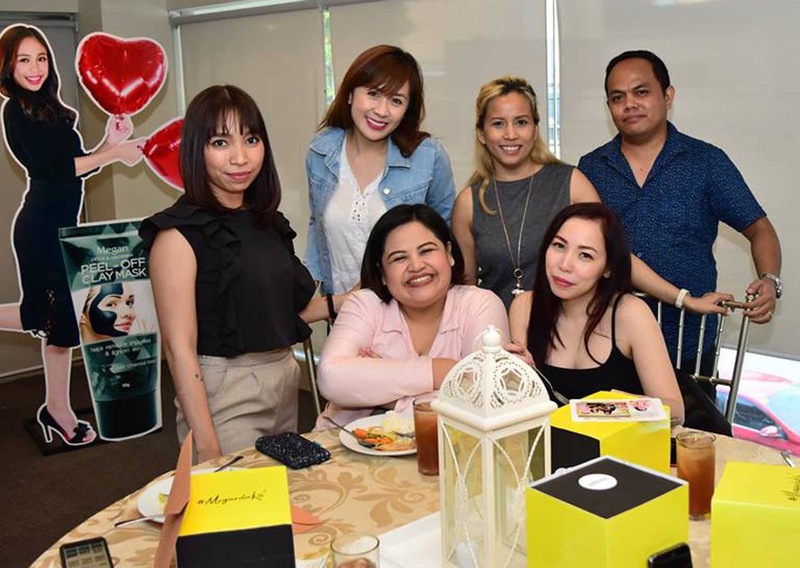 So do yourself a favor, find out what makes you beautiful and flaunt it. 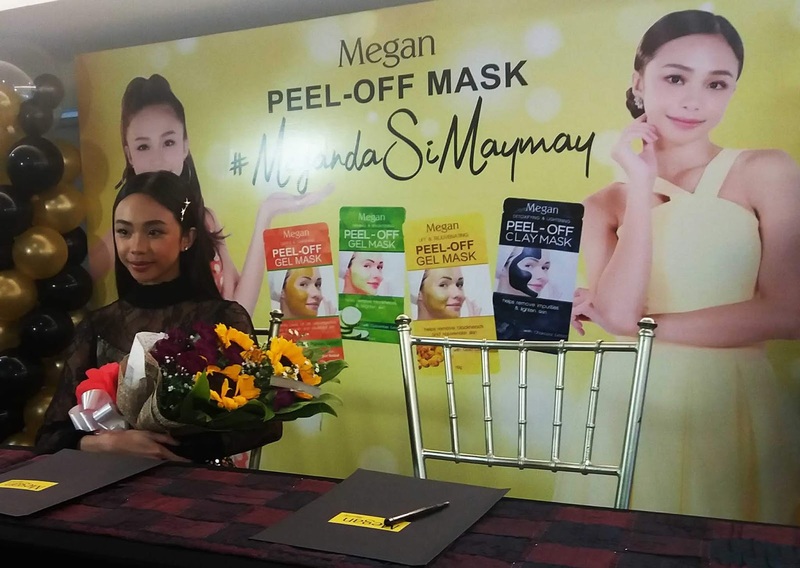 Just recently Maymay was also introduced as the first-ever brand ambassador for local skincare line Megan. 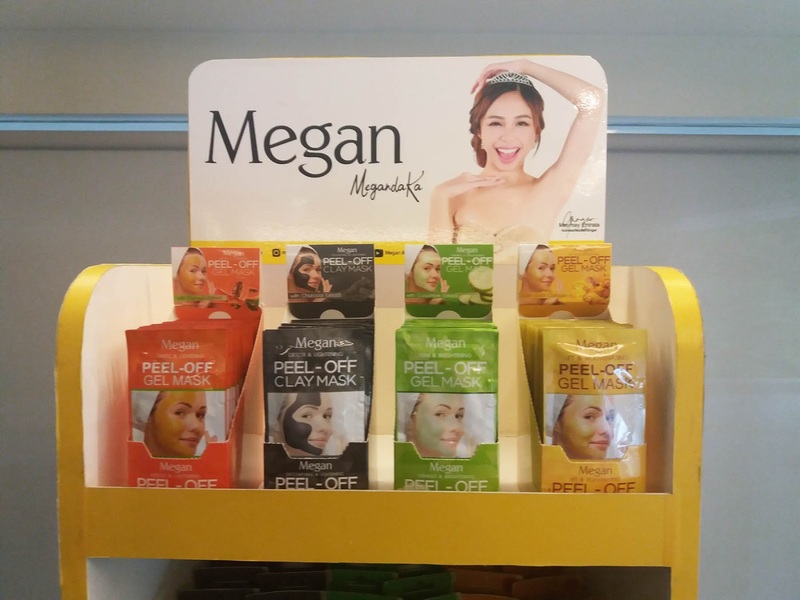 She will be the face of the Megan Peel-Off Mask #MegandaKa campaign.